In less than two months, Jordan Peele has gone from sketch comedy great to the hottest director in Hollywood thanks to his wildly successful debut Get Out. The critically acclaimed film has been breaking all kinds of records, and it's just achieved another. According to Forbes, Get Out is now sitting at around $150.5 million USD at the domestic box office. That officially makes it officially the highest grossing film for a directorial debut from an original screenplay. The previous record holder was The Blair Witch Project, which sat at $140 million after its theatrical run in 1999. 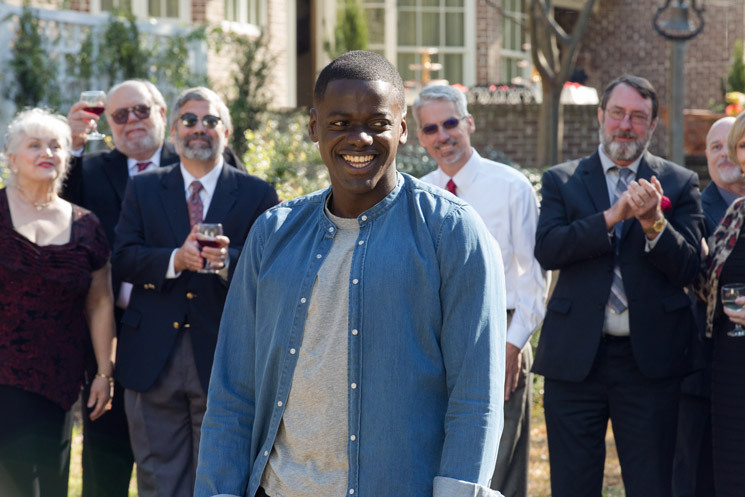 While horror films typically trickle off after their opening weekend, Get Out has been retaining its audience in the seven weeks it's been out. Each weekend, the audience only drops by 36 percent thanks to word of mouth and fans who are seeing it multiple times. Peele has said he wants to follow Get Out with four more social-issue thrillers, though he's also being pursued to direct the live-action Akira remake. Whatever he decides to do next, one thing's for sure: he'll have no trouble finding work as a director.